(RxWiki News) Listen up — the guidelines on how to treat earwax problems have been updated. Here's what you need to know. 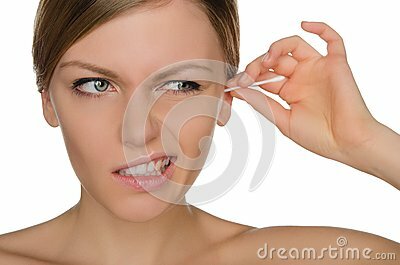 Overcleaning your ears. Excessive cleaning may irritate your ear canal and can actually cause an infection and lead to the buildup of earwax that can block the ear. Placing anything smaller than your elbow in your ear. 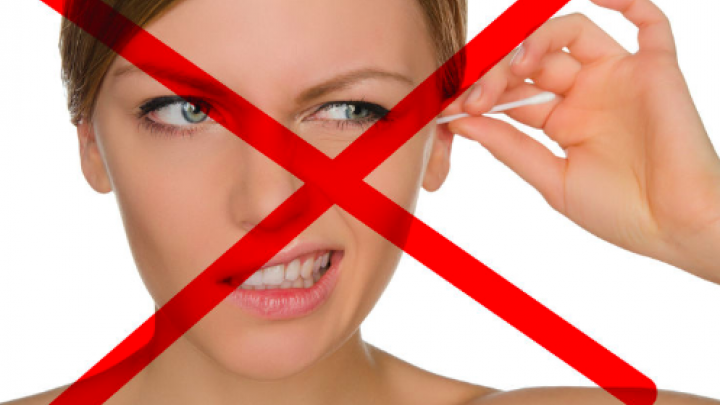 That includes cotton swabs and hair pins, which can actually cause injuries. Injuries may include cuts in the ear canal, a hole in your eardrum and even dislocation of the hearing bones. As a result, an ear injury can lead to hearing loss, dizziness or ringing in the ears. Using ear candles. There is no evidence to show that ear candles remove earwax buildup that has blocked the ear. Using ear candles can actually lead to serious injury to your ear canal and eardrum. Ignoring symptoms. If you experience any symptoms of hearing loss, ear fullness or ear pain, and if you are not sure whether they are due to earwax buildup, see your health care provider. Irrigating or instilling earwax-removing or softening drops if you have undergone ear surgery or if you have a hole in your eardrum. Don't use these products unless your ear, nose and throat surgeon has said you can.